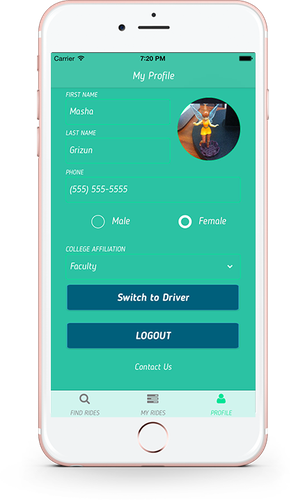 Ryde Hopper is a taxi application that helps students to find riders going the same way and share the costs. 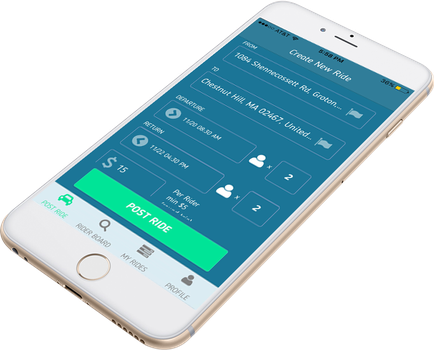 The purpose of the project was to create an iOS app from the scratch. Our team worked on both mobile and back-end systems.